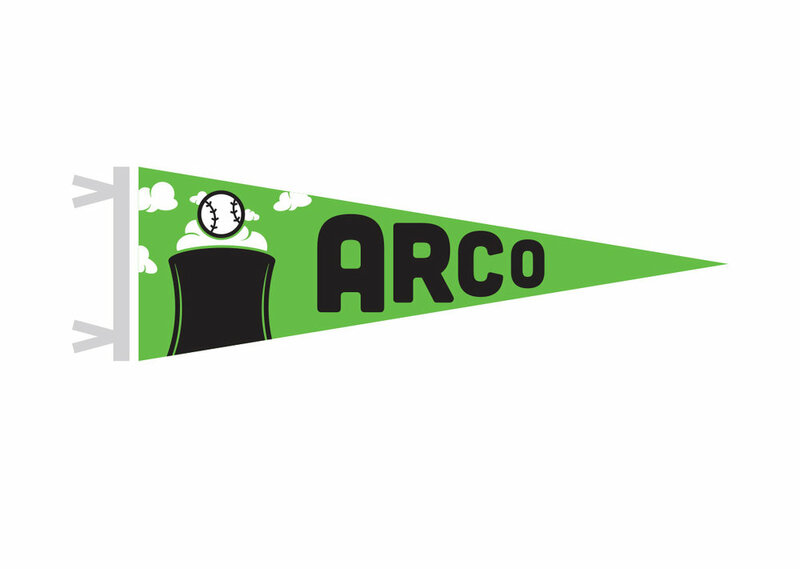 Arco, Idaho – The first use of nuclear energy for everyday power. In 1951, six years after the world witnessed the awful, war-ending power of nuclear energy, the townspeople of Arco gathered downtown at dusk to watch their streetlights turn on. They were witnessing history: The first use of nuclear energy for everyday power. Standing in the crowd were the scientists who would be lauded in the history books not just for their contributions to nuclear energy, but for their game-changing approach to baseball. The original Arco Atomics were founded in 1950 by scientists working on Experimental Breeder Reactor No. 1 at as a way to blow off steam after a hard day of crunching numbers. But — maybe predictably — science crept into their post-work downtime. One player, future manager Len Beardsley, began keeping stats on his fellow teammates. That led to some tough infighting among players as they tried to outdo each other, but it also led to some of the finest baseball in Southern Idaho — and the birth of what we now know as sabermetrics. The team was invited to join the Idaho Mythical Minor Leagues by the league’s commissioner in 1952, but there was a problem: Most scientists could not afford to lose their jobs to play minor league ball. Instead, new manager Beardsley made a deal with the finest players from Arco High School. In exchange for playing for the Arco Atomics, students would receive one-on-one tutoring from some of the most outstanding science minds in America. That odd arrangement — unique in the annals of baseball — led to a truly impressive streak for the Atomics and resulted in a spate of Ph.D. candidates for tiny Arco. Thanks to Beardsley’s analysis and the players’ understanding of physics, the Atomics made it to the IMML playoffs 20 years in a row. No team has matched their feat.